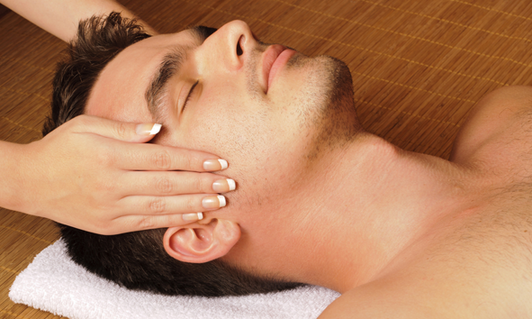 The King of Carnival Facial is a relaxing and therapeutic treatment designed especially for men. Our skincare specialists understand that your skin is very different from that of our female guests. Shaving, razor burn, rough skin caused by sunburn, acne and other conditions can cause your face and neck to become dry and irritated. Our spa offers special products that are formulated just for men’s skin issues, and our King of Carnival Facial will calm and soothe irritation, deeply cleanse, heal and repair damage, and leave your skin feeling refreshed. Our New Orleans spa experts will address any of your skin care needs, and will be happy to recommend a home care regimen so that you can continue to experience the benefits of great skin care in the weeks ahead. These skin treatments will revitalize, refresh and improve your skin's texture. Make an appointment today!